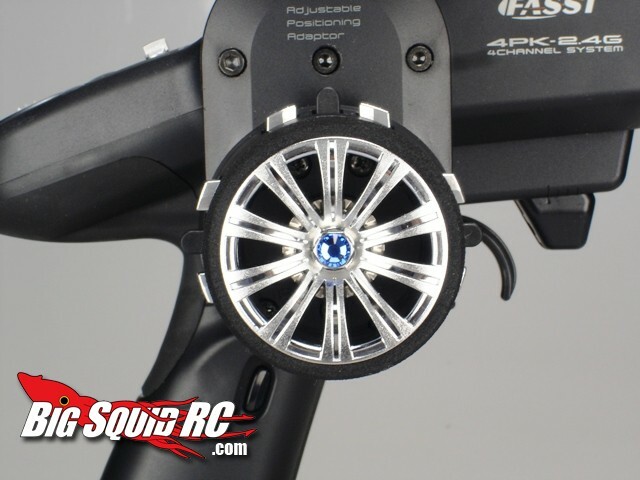 Swarovski Crystal Tipped Screws From Hiro Seiko « Big Squid RC – RC Car and Truck News, Reviews, Videos, and More! Our editor here, Brian, is all about the bling-bling. In fact, he’s attracted to a bling’ed out rc car like a moth to a porch light. 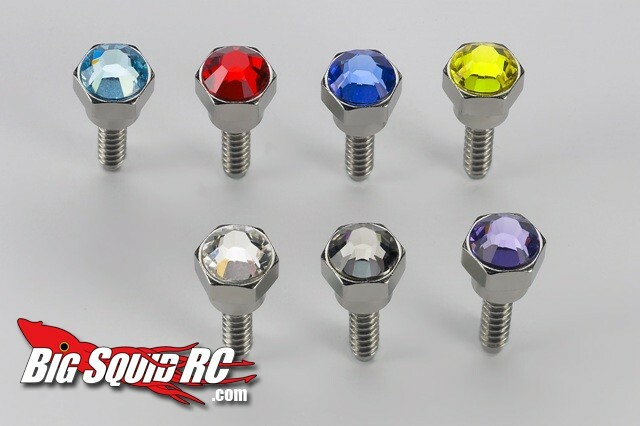 If you know the feeling and want to rocket your rc bling factor to an all new level the guys over at Hiro Seiko now have Swarovski Crystal tipped screws for use in transmitters. 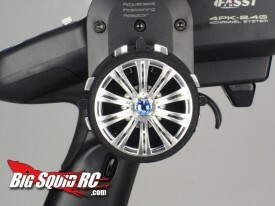 You can buy individual screws, or a complete set for maximum bling factor on your Futaba or KO Propo. Pricing is right around $6 per screw and they are available right now. They might be hard to get here in the states, but that hasn’t stopped you guys before. 🙂 Hit up the official Hiro Seiko Website for even more transmitter bling parts. TFIG, whatever you do, do Not click on THIS mystery link.